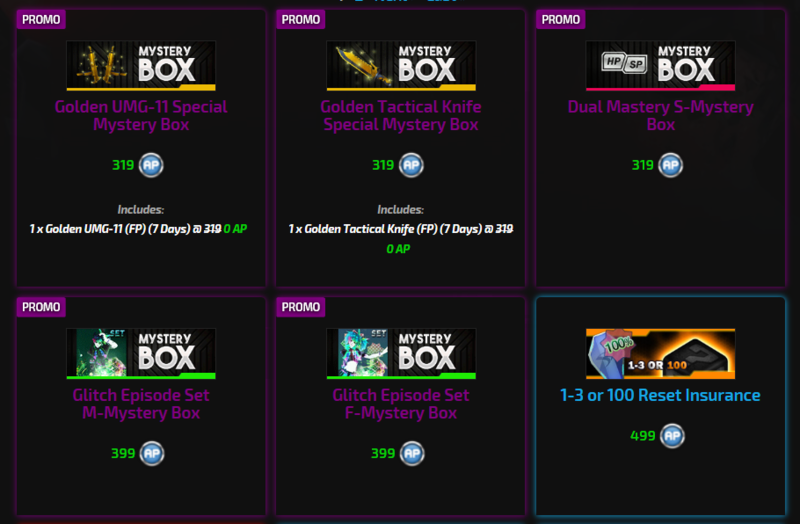 This time you will find the most popular Mystery Boxes and Special Mystery Boxes featuring special Glitch Episode sets that includes a super rare Electric Shackles and an extra Binary Twin Blades and Malware Bind Unique skill in one pack! There’s also a Dual Mastery box for those who tend to get the most liked Sp+20 and HP+20 skill. And if you need just the outfit then try out the Bloody Mary and Jack the Rippers Core Packs! Guaranteed and horrific stylish. 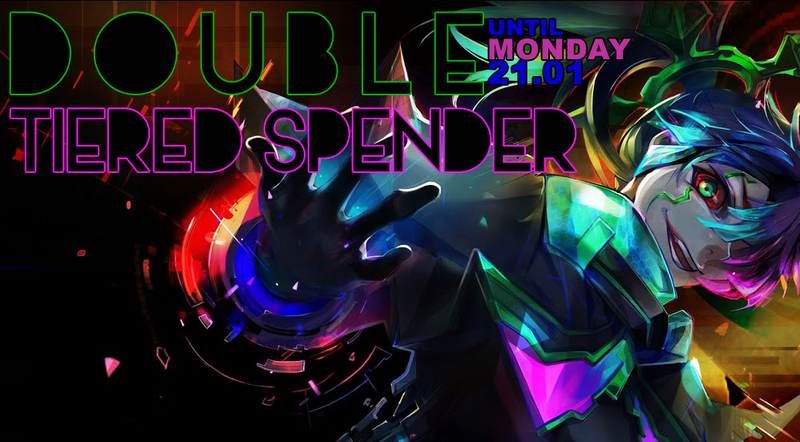 Until Monday January 21th 14:00 CET time, we have January and Stylist Tiered Spenders running for a DOUBLE OVERLAP! For each of your purchases, you will receive free rewards from these Tiered Spenders. Hurry, this offer is just for 3 days!